So it’s April tomorrow already! Where did the first part of this year go? 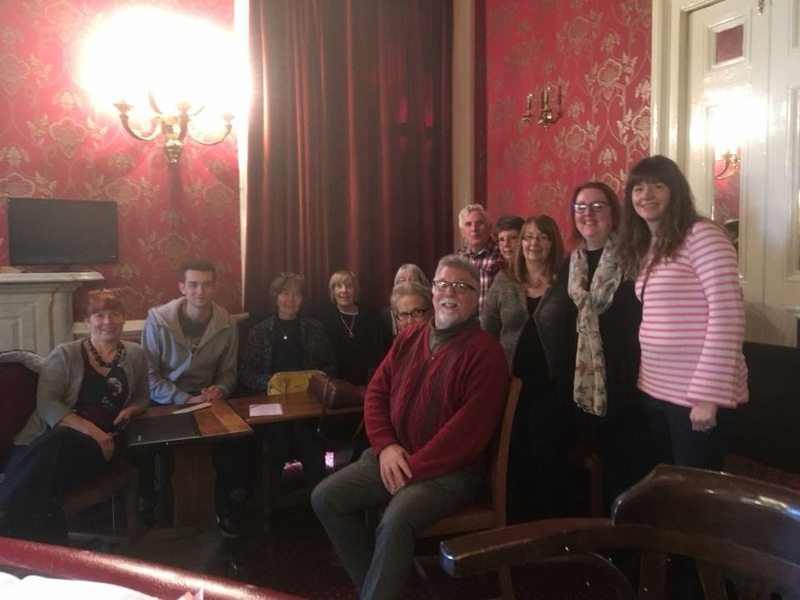 In January we ran a Synopsis Teach-In in Edinburgh with the help of lovely SCBWI member and 2019 recipient of a New Writers Award from Scottish Book Trust, Sheila Averbuch. It was a packed event, with lively discussion on how to conquer the dreaded synopses. 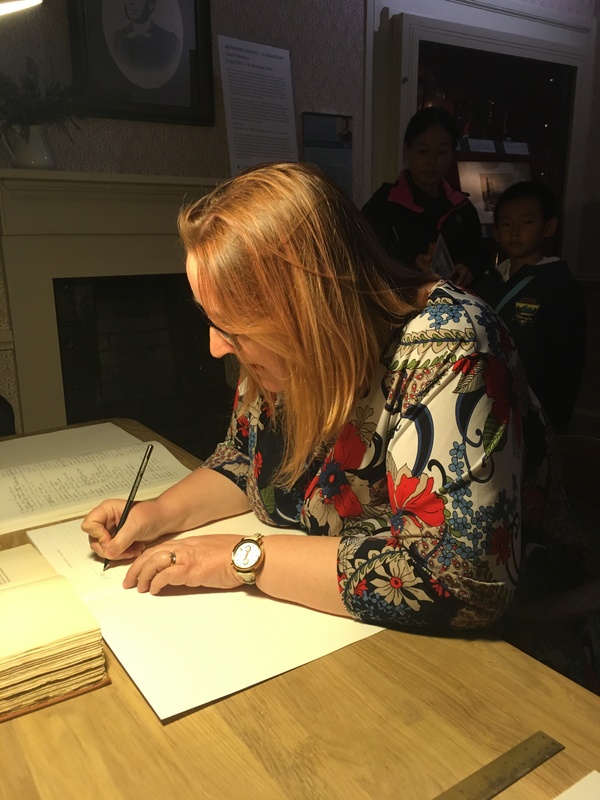 Next up on the busy Scottish SCBWI calendar was a Scribble and Scrawl Crawl at the stunning new V&A in Dundee, where we were ably assisted on the illustration front by the very talented Jill Calder. This was a brilliant way to spend a morning and we couldn’t help but be inspired by the building and its exhibits. 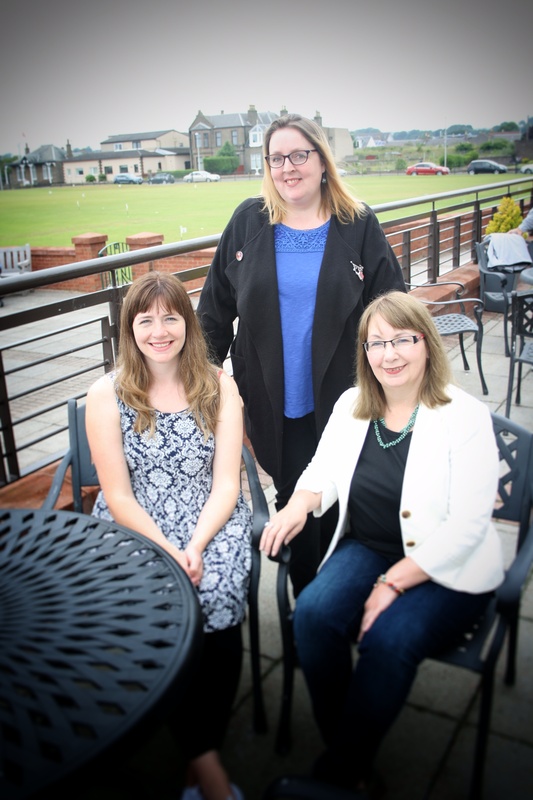 Then earlier this month we ran an event for our growing published and agented network members with special guest Dawn Geddes, freelance journalist, Book Correspondent for The Scots Magazine and YA author, who spoke about the business of being an author and how to find your brand, build your platform and market yourself. 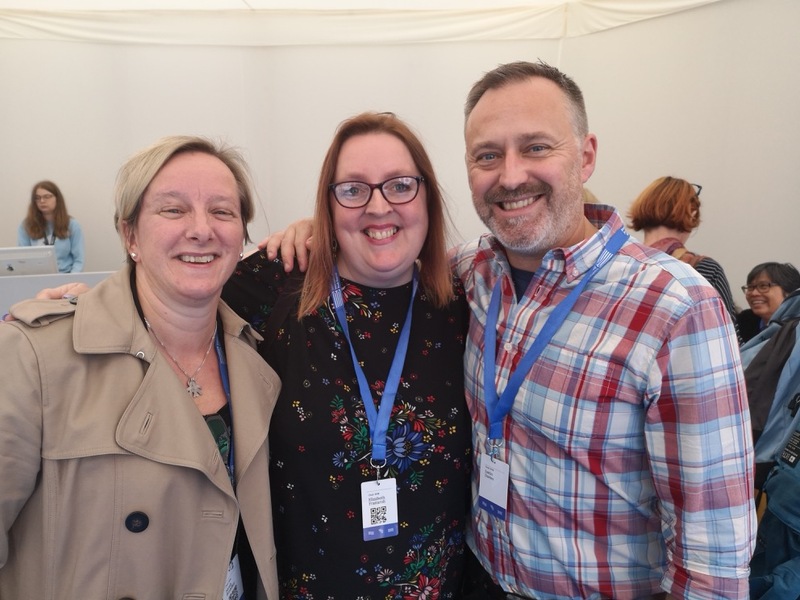 Phew – it’s been busy in the world of SCBWI! 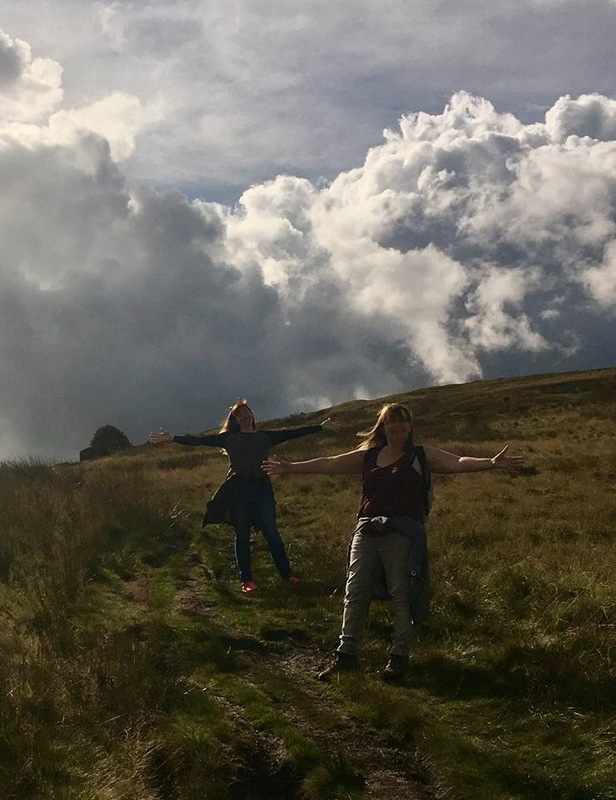 In between this, Sandra, Dawn and I ran a Tick Tock – Writing Detox Chasing Time Retreat in February covering editing, structure and prioritising your writing time. We had a great group of writers join us and it was a fantastic weekend. The last two months have been particularly exciting personally as, first of all, I found out I had been longlisted in the Mslexia Children’s Novel Award. Aargh! Then at the annual Scottish Association of Writers Conference last weekend I picked up the T.C. 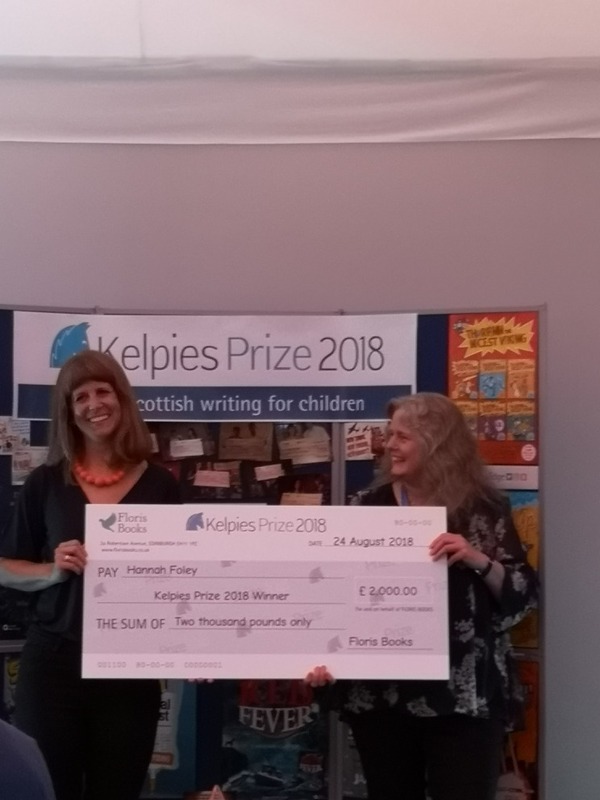 Farries Trophy for the Children’s Novel Category with my current YA WIP, ‘The Eyelash Dandelion’, as well as third place with a previous novel, and second in the Under 7s category too, so that was exciting! 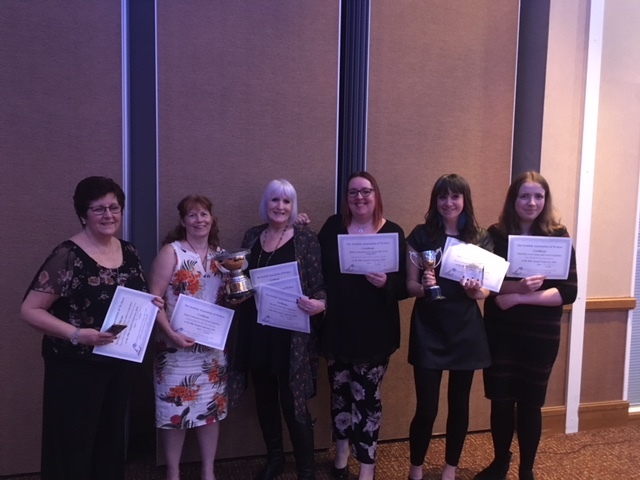 My writing group, Angus Writers’ Circle, did amazingly overall, with us taking home 17 placed entries, including 5 trophies between us. And as to that literary hero I mentioned? 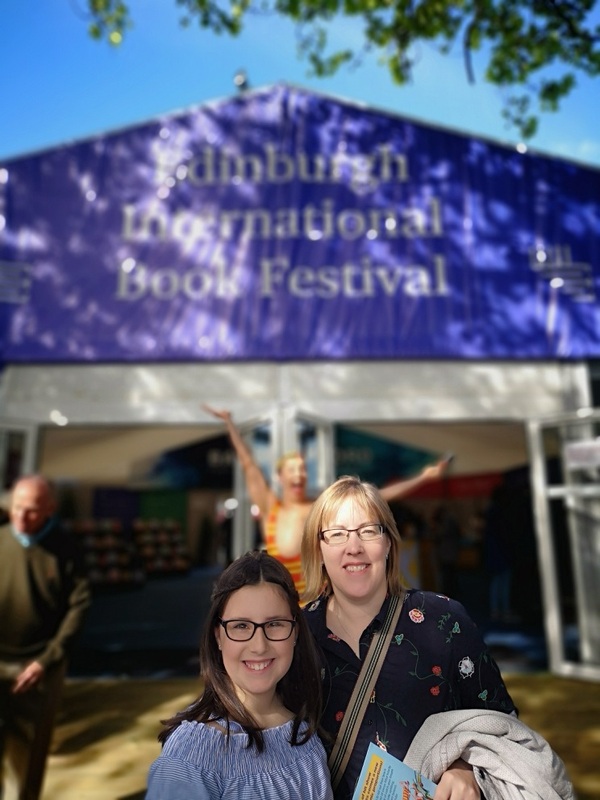 A major highlight of the year to date was attending an early Edinburgh International Book Festival event with the one and only Angie Thomas, which was chaired perfectly by Nadine Aisha Jassat. Angie is such an inspirational speaker and it was hard not to cheer after everything she said! So, that’s my 2019 news to date – I hope you have all had a great start to the year too. 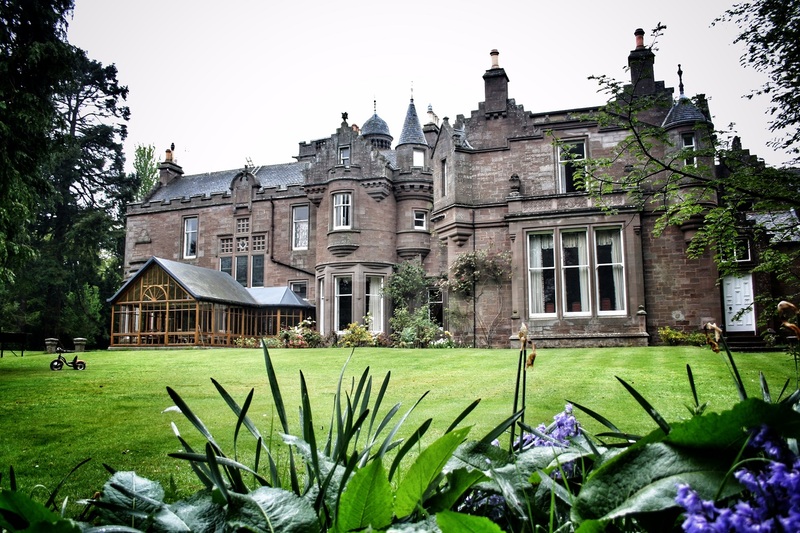 Thank you to Rae Cowie for this great review. Rae attended our February writing retreat and we loved having her with us. 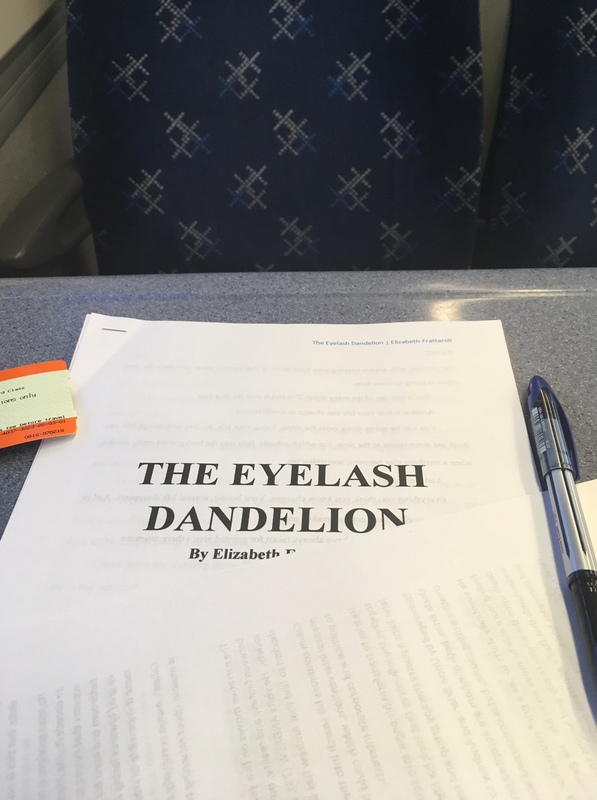 We look forward to catching up with her at the Scottish Association of Writers conference this weekend. 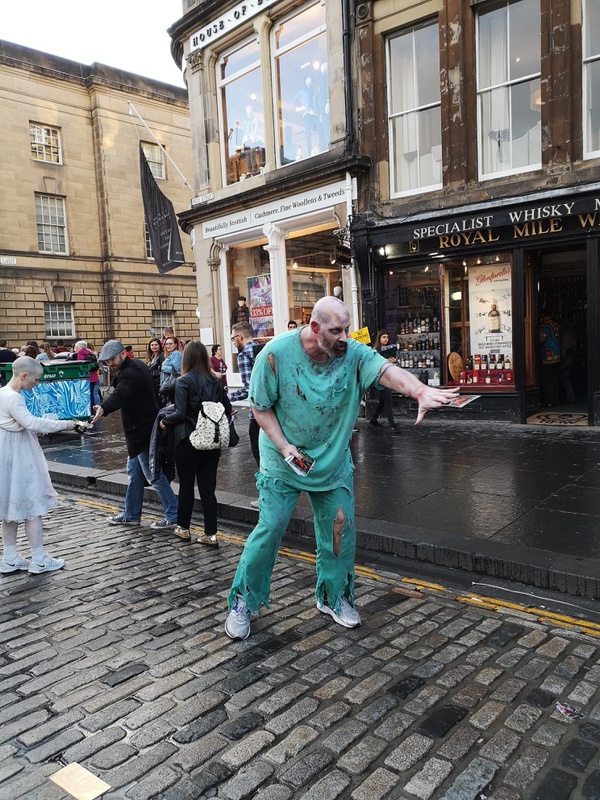 I was lucky enough to attract some interest from agents and publishers off the back of this and a subsequent #PitMad Twitter pitch, so I’m keeping my fingers firmly crossed. 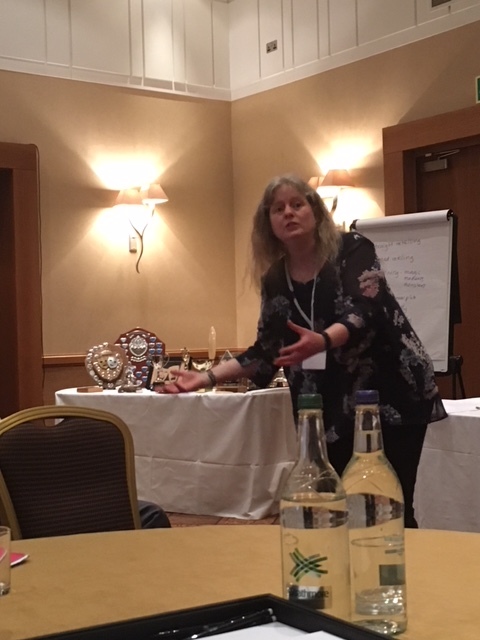 In January our South East Scotland #SCBWI network hosted a fabulous ‘Time To Write’ workshop with Undiscovered Voices winner, Peta Freestone (@DrPetaFreestone) where we focussed on how to prioritise our writing, plus we have lots of other fantastic SCBWI events lined up for the rest of the year (including a re-scheduled Scrivener event to be led by Caroline Deacon @writingdilemmas, which was a casualty of The Beast From The East). 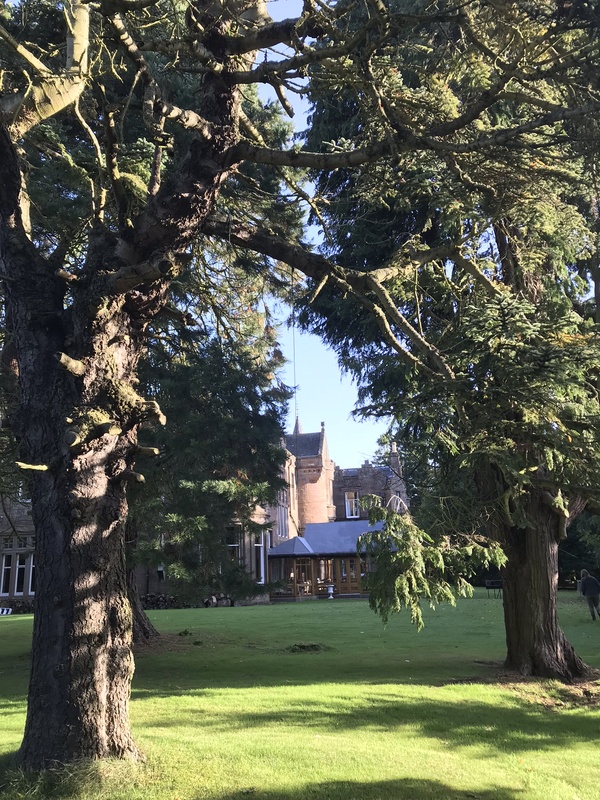 Then it was on to our February Chasing Time Writing Retreat, this time focusing on editing and making your words sing on the page. The retreat was full and we had a great bunch of people attend, which made it hugely enjoyable. 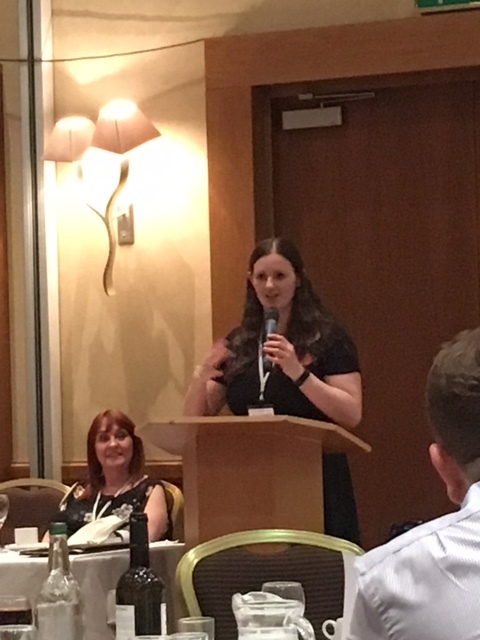 This week I’m just back from the annual Scottish Association of Writers conference held at The Westerwood Hotel in Cumbernauld. This was my fourth year and I’ve been lucky enough to maintain my record of being placed in the competitions they run each year, as well as being a previous winner of the T.C. Farries award in the children’s novel category. 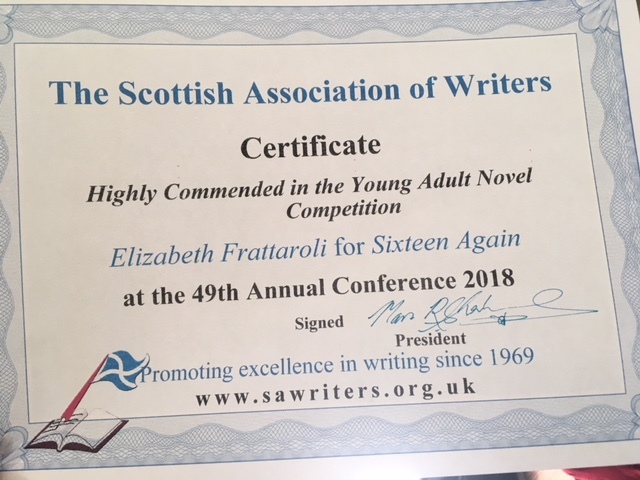 This year’s highlights included being awarded a highly commended in the YA category by novelist Claire McFall @mcfall_claire, attending workshops run by her and the wonderful Lari Don @LariDonWriter, and my writing group, Angus Writers’ Circle (@AWCAngus ) sweeping the board in the poetry competition, which has never been achieved by any club before. We’re particularly proud of our own Chasing Timer, Sandra Ireland, who brought back the poetry trophy for the second consecutive year. We also enjoyed a keynote speech by the very funny Simon Brett. After all that, I think I need a bit of a lie down. Or, even better, a way to stop getting distracted by social media so that I can crack on with my current WIP, another YA novel that weaves themes of bullying and broken homes with elements of Norse Mythology. As we come close to the end of 2017, I thought I would share some of my writing-related highlights in what has been a busy and eventful year. I hope your year has been a good one too, and I love reading about what everyone is up to. 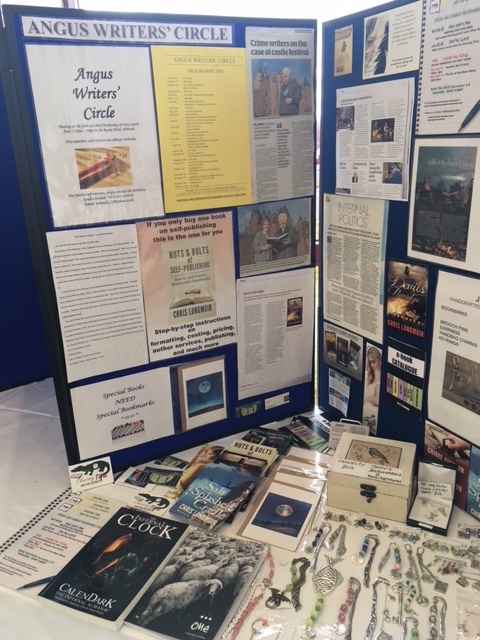 In February I was lucky enough to visit Ruth Bennett at Stripes Publishing and have a tour of the offices, finished off by a chat about my upper Middle Grade book, Sunk!, which I was editing at the time. She was lovely and encouraging, and I was in my element surrounded by all those books and the whole publishing process. 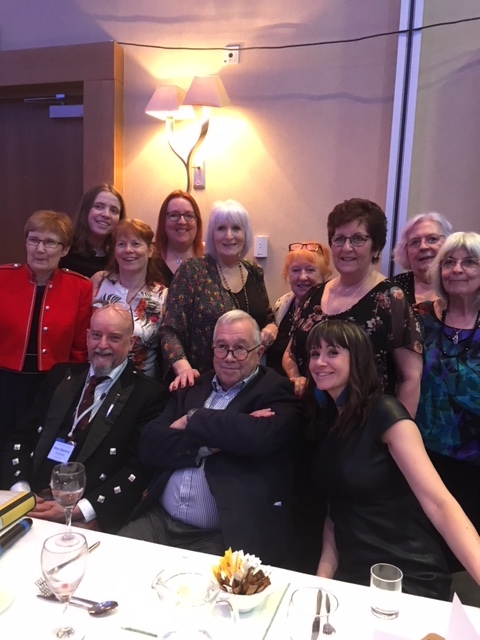 This was followed in March by the annual Scottish Association of Writers’ Conference at the Westerwood Hotel in Cumbernauld, which I attend with a contingent of Angus Writers’ Circle friends, and which is always a high point of my writing year. Thankfully I kept up my record of being placed in their competitions this year too. 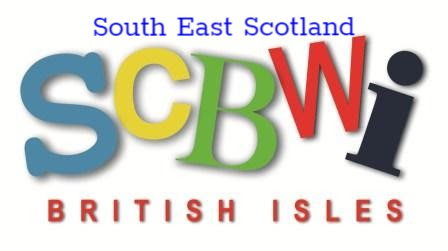 Each month I also attended my SCBWI (Society of Children’s Book Writers and Illustrators) YA critique group in Edinburgh, as well as a number of fab SCBWI workshops and seminars throughout the year. 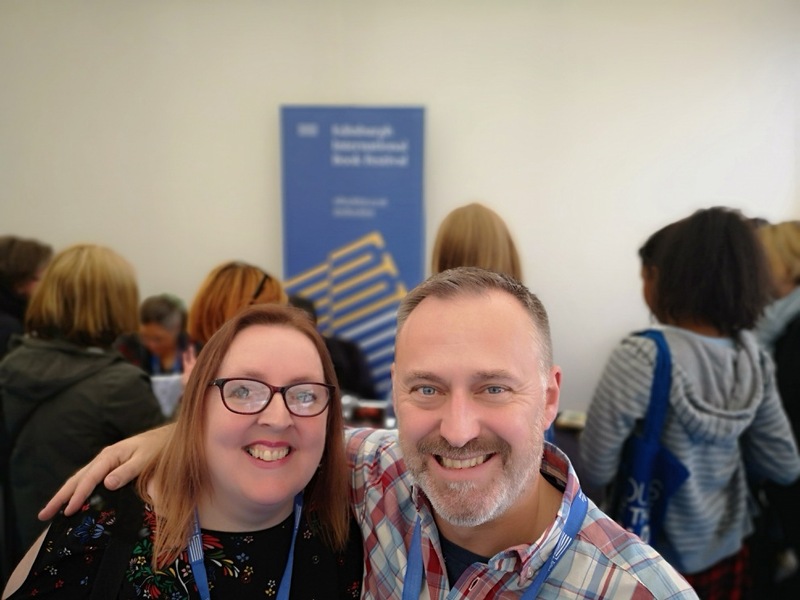 A major highlight however, had to be getting asked to become the joint co-ordinator for the South East Scotland network with the wonderful Sarah Broadley ( @sarahpbroadley ) and we’re really excited about all the plans we have lined up for the coming year. 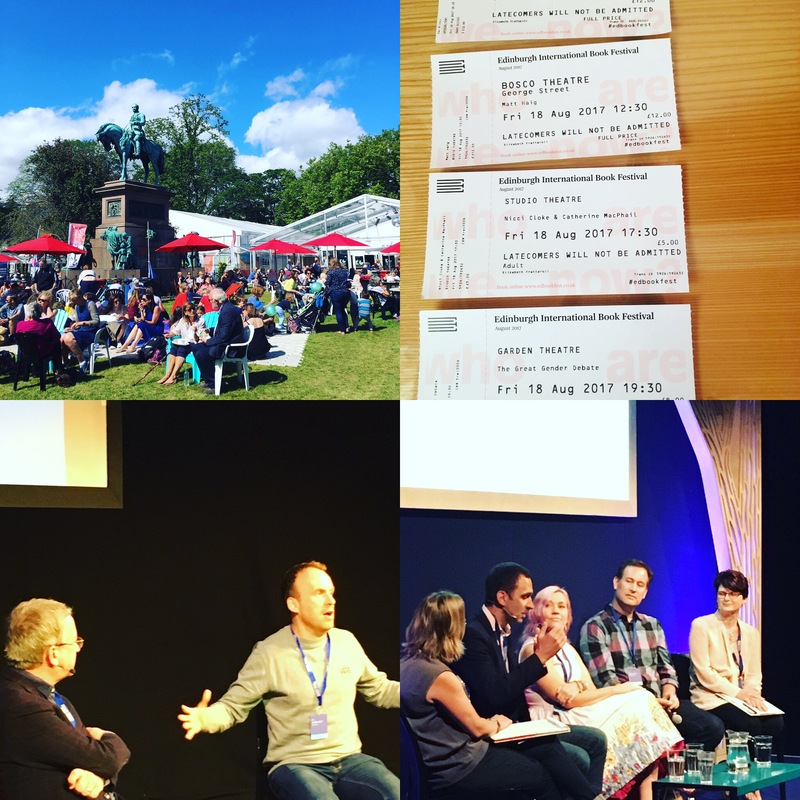 August of course brings the Edinburgh International Book Festival and all the amazingness that entails, and I was lucky enough to manage to get through for quite a few different events this year. 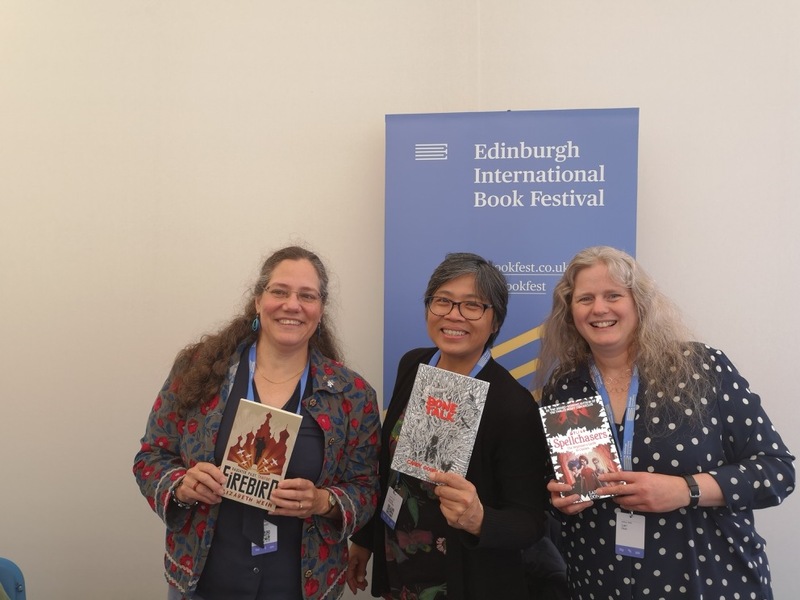 It’s also gratifying that we’re starting to have our work recognised, especially Sandra‘s shortlisting for the Saltire Society Literary Awards First Book of the Year with #BeneathTheSkin and Dawn’s many journalistic achievements, as well as her signing up with a literary agent for her YA novel, which is currently out on submission. 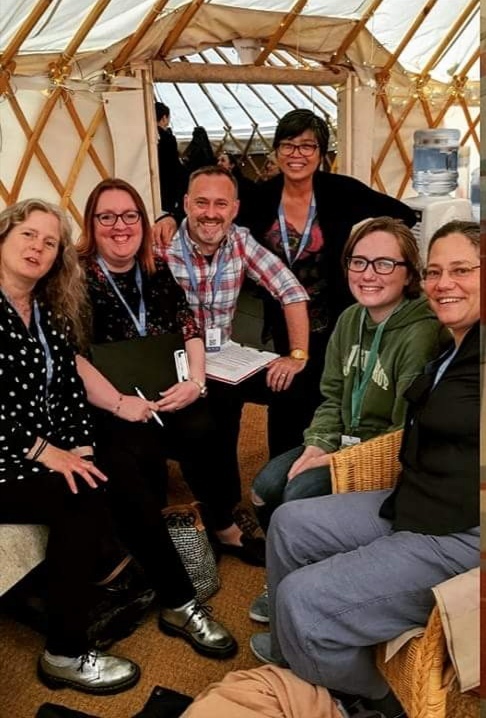 For myself, I am beyond thrilled that my own YA manuscript has been longlisted in The Bath Children’s Novel Award, and I have less than a week now to find out if it’s made the shortlist – eek!! 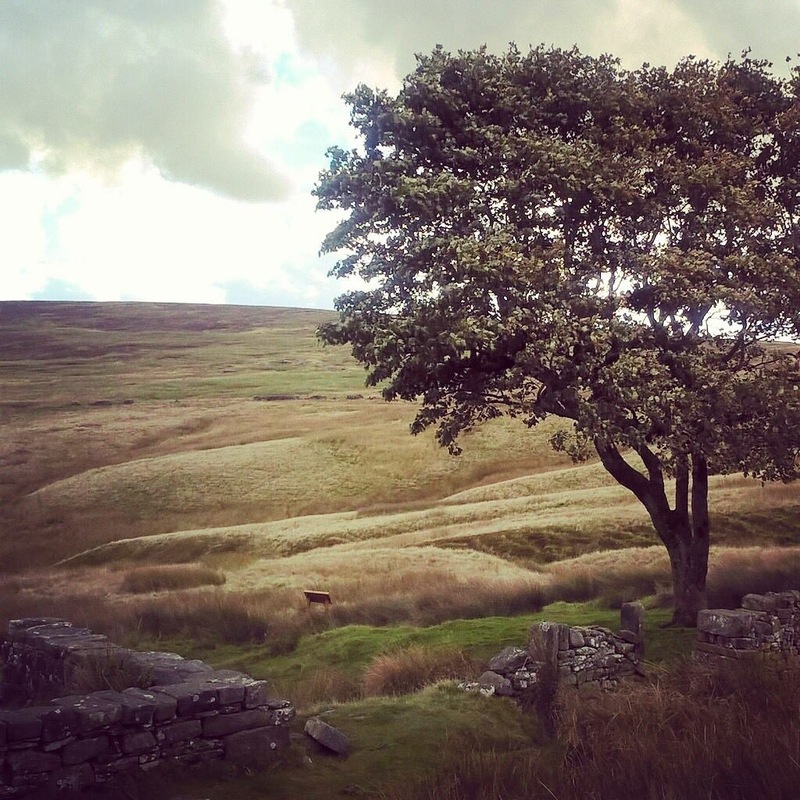 The other brilliant thing that happened in September was a Bronte field trip with three of my fellow ‘Novellers’ (we meet most months and exchange chapters and feedback for our current works in progress) to Haworth, where we were each lucky enough to write a line of Emily Bronte’s Wuthering Heights as part of artist Clare Twomey’s ( @CTwomeyStudio ) project to re-create the long lost manuscript. 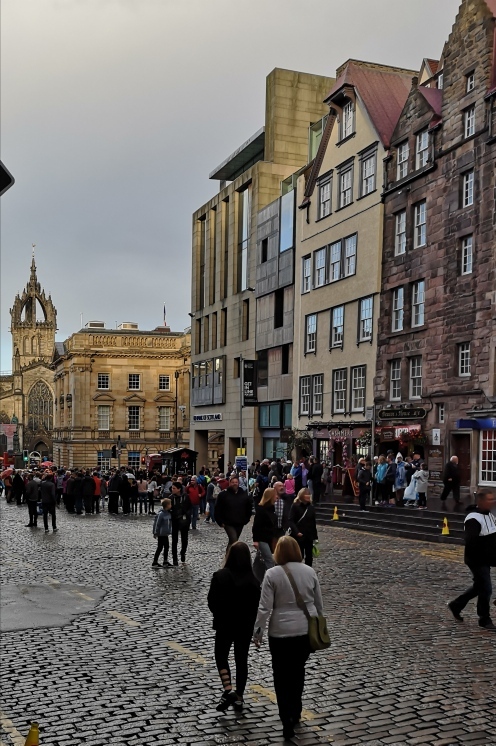 Rounding off the year was a visit to Aberdeen for the launch of Granite Noir with a poisoned cocktail party – never trust writers! Who knows what 2018 will bring, but I’m off to make some writing goals/resolutions (including blogging more regularly and updating my Goodreads page more often, as well as tackling a whole new manuscript, which is only at the very faint general idea stage in my mind at present). I hope you all have a happy, healthy and successful year and wish you all the best with your own writing goals. Well, August came and went pretty quickly, huh? But what a month it was. Between managing to get lots of writing done on my own YA novel, Sixteen Again, whilst on holiday, to coming home and launching straight into the fabulous Edinburgh Book Festival, then formalising lots of arrangements for our first Chasing Time Writing Retreat in Angus at the end of the month, it’s been all go. 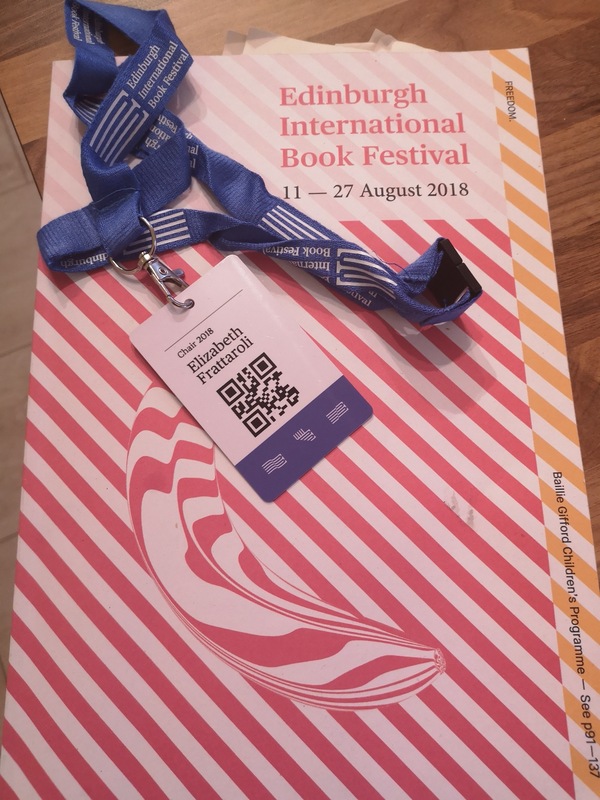 The Edinburgh Book Festival has quickly become a highlight of my literary year, and this year I was lucky enough to include an overnight stay in Edinburgh and to attend lots of author events, as well as two SCBWI (Society of Children’s Book Writers and Illustrators) crit groups in the Spiegeltent. 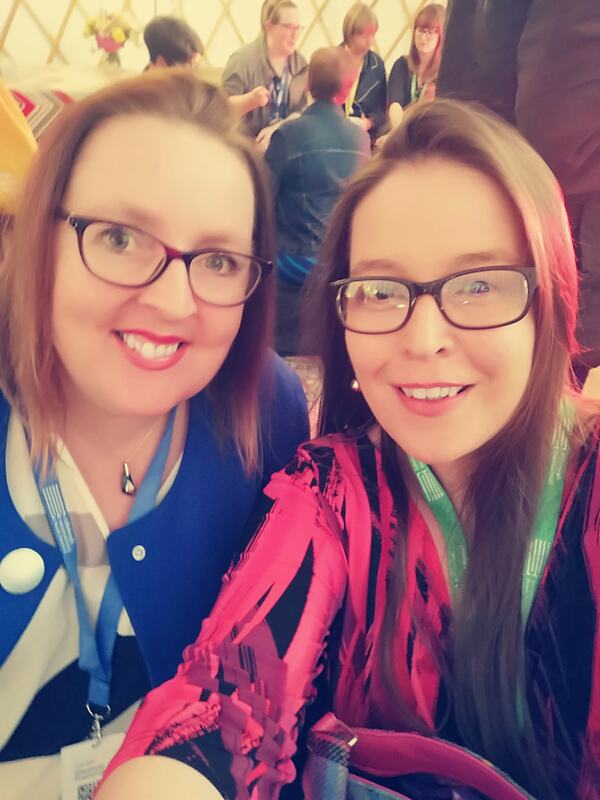 Special mention has also to be made of the Unbound evening on the 18th, where singer/songwriter Genevieve Dawson ( @gdawsonmusic ) and novelist Sarah Perry ( @_sarah_perry ) in particular were amazing. (Watch out for Sarah’s book coming out – the writing is beautiful and I was seriously holding back tears by the end). It was also the first time that I had heard Matt Haig speak, and he had us all spellbound, even as it was touch and go at one point as to whether the Bosco Theatre venue would be blown away by the fierce winds outside. 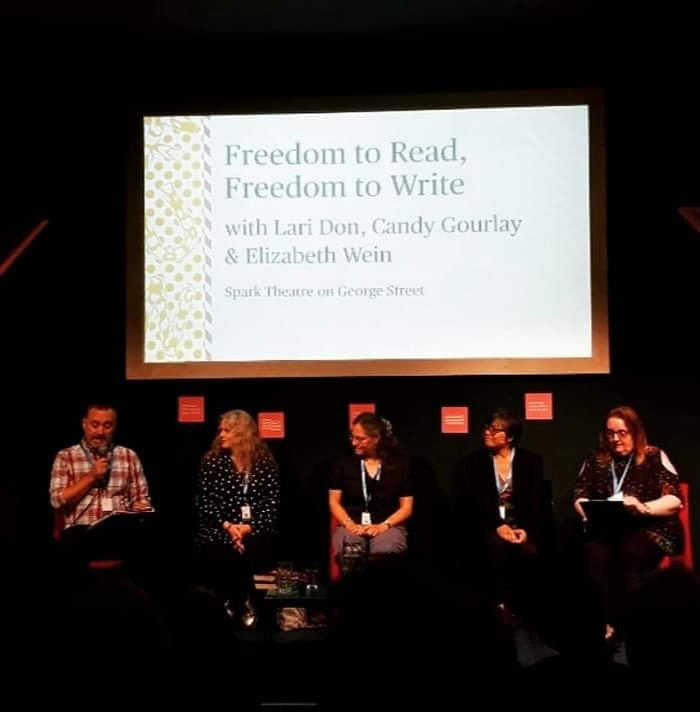 And of course, there was the sold out SCBWI event, The Great Gender Debate, with authors Jonathan Stroud, David Leviathan and Kathryn Evans, ably chaired by the South East Scotland SCBWI Coordinators, Sarah Broadley and Anita Gallo. 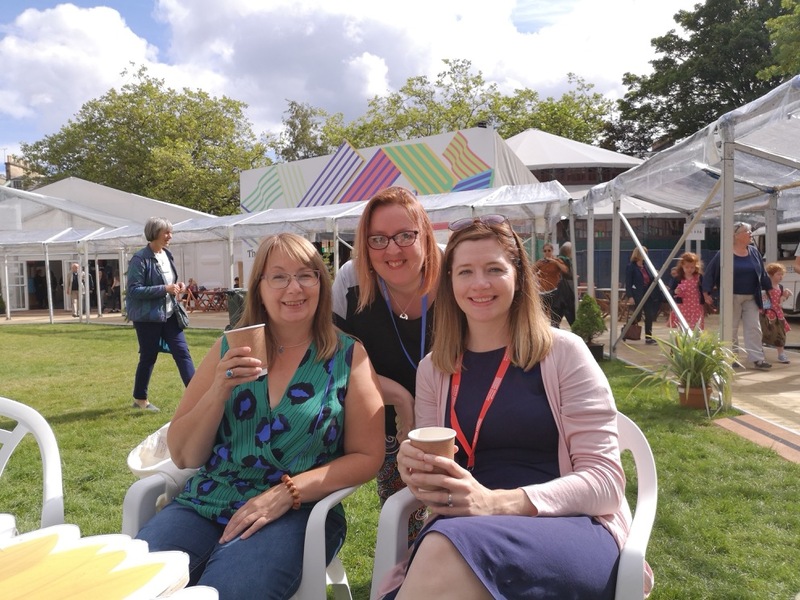 I even managed to squeeze in a visit to Blackwell’s Writers at the Fringe to support my lovely author friend, Sandra Ireland, who was one of five authors reading from their books. 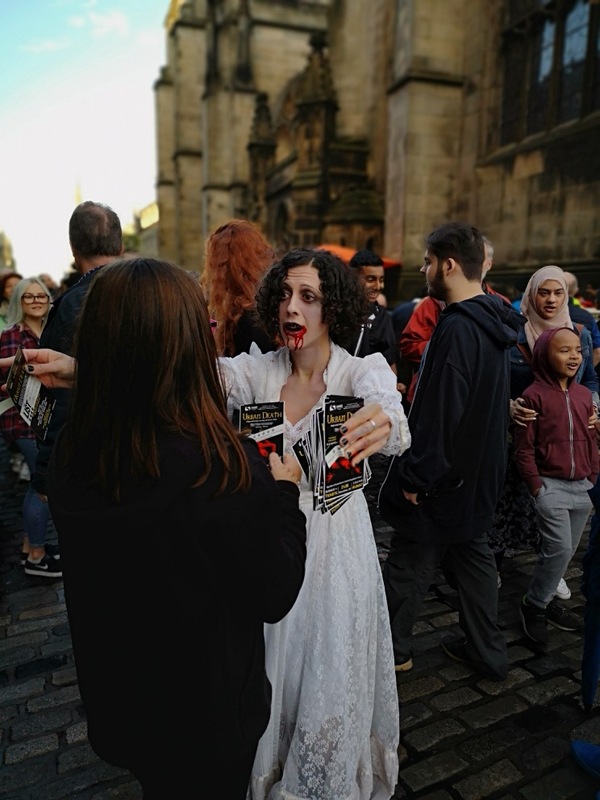 (Check out ‘Beneath the Skin’ by Sandra if you love a slice of gothic noir and fantastically well-written novels). 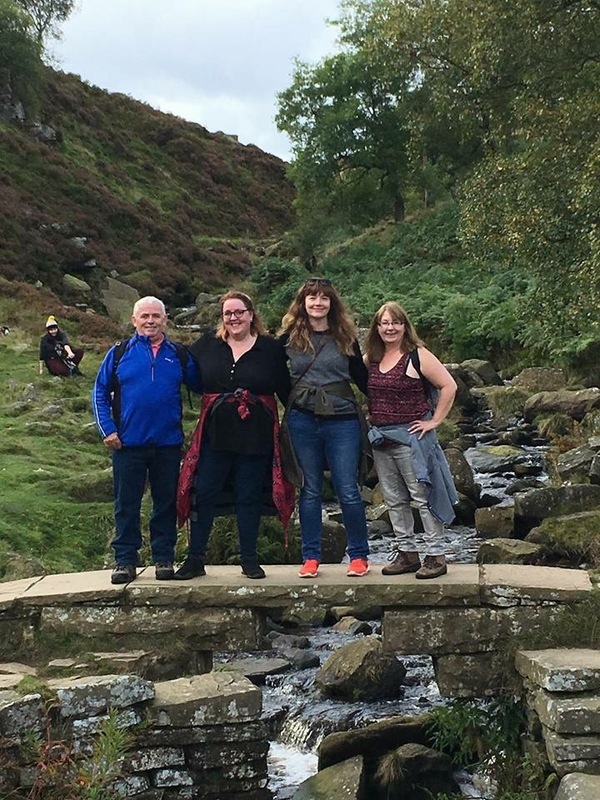 So that brings me smoothly on to the writing retreats that Sandra, Dawn Geddes and I are launching, with the first one being at the end of this month. 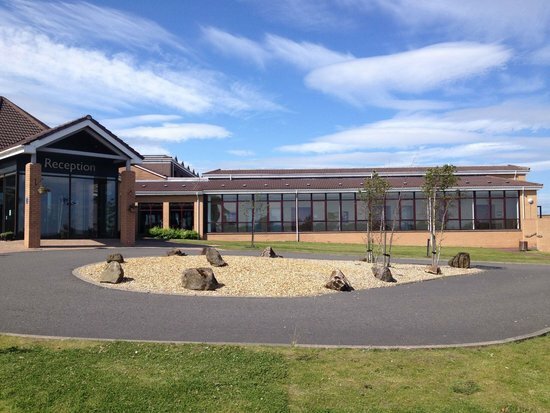 It’s come round fast and we’re really looking forward to welcoming all our guests soon. 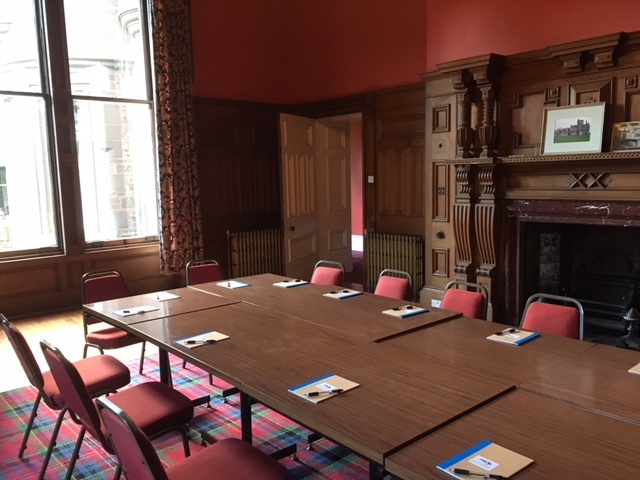 The venue is superbly atmospheric and bound to inspire, and I might even be able to squeeze some more of my own writing in over the weekend too! Hope your own writing/reading is going well too – bye for now. I have just returned from our summer holidays where I was lucky enough to go on a cruise around Italy, France, Spain and Portugal (it was soooo hot!) I was looking forward to the break for obvious reasons, as well as perhaps one huge not so obvious one. Having cruised before, I know how much my two love going to the onboard kids’ club on days at sea and making new friends. It’s great seeing them happy and excited, but there’s an added bonus for me too. Metime. My husband is also happy to relax and do his own thing on these days, so it leaves me lots of time to write. I managed to get more of my work in progress (Sixteen Again) written in those five days than I’ve achieved over the past month and a half of the school holidays, and it felt good to go old school and write longhand as well. Now I just need to type it up and see if any of it makes sense! Hope your own writing is going well.